In 1958, a new site of recreation, Geode Glenn, was set aside for public enjoyment. 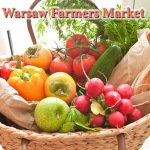 The first settlers of the Warsaw area endured numerous hardships in the early 19th century when the community was settled. Those hardships included diseases such as cholera, yellow fever, malaria, and typhoid. The first burial ground in Warsaw was laid out on a hill on East Main Street between 9th and 10th Streets. 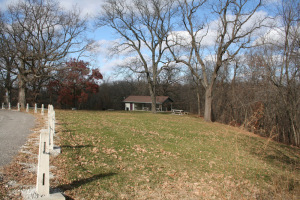 The cemetery was plotted out on the north side of the road and went a distance to the low ground next to the creek. Cholera epidemics occurred often in the early to mid 1800’s and they took a toll on the residents soon after the cemetery was started. In 1927, a new building was erected for relocation of the Warsaw School at 340 South n” Street and the school building at 10th and Main stood empty. Warsaw School District #316 donated the property to the Warsaw Park District. The Warsaw Park District named the park Geode Glenn, in accordance with the lay of the land, “glen” meaning a narrow secluded valley. 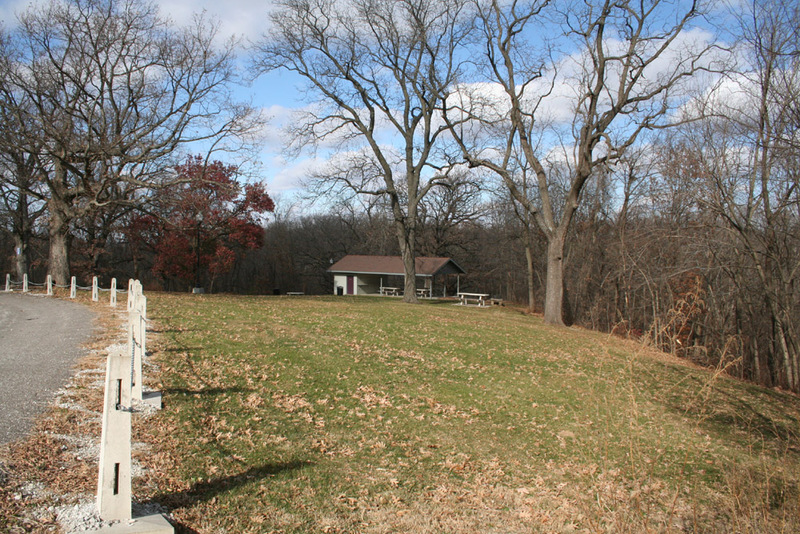 Geode Glenn has many amenities including Henerhoff baseball field, two authentic log cabins that date back to Warsaw early settlers, a newly renovated shelter house with water and electric, hiking trails, and a beautiful narrow creek Valley. Although the area is abundant with geodes, it is unlawful to hunt, collect, or possess geodes, or archaeological artifacts or materials within the park. Geode Glen Park is located at 240 South 10th Street, or 40.3576748,-91.4292464.